Home / SaskOutdoors, with Sundogs Excursions, present Winter Wonder Play Day! SaskOutdoors, with Sundogs Excursions, present Winter Wonder Play Day! Where do voles find shelter as the temperature dips? Are long johns and snow all that different? Can we really gather tea leaves this late in the year? Bring your kids, your coffee-row partner, or your camera and come celebrate winter with us! Morning: Join us for an all-ages-friendly scavenger hunt and short snowshoe hike to uncover the curiosities of the early winter season in the boreal forest. Snowshoes generously provided by Great Blue Heron Provincial Park. Afternoon: When ice crystals sparkle in the sky, Sundogs shine! Meet a yard full of sled dogs! 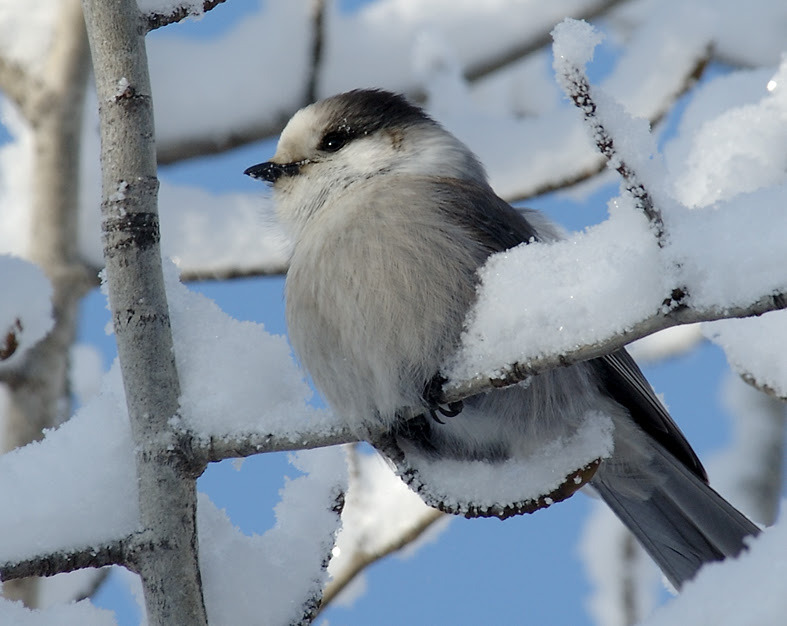 Find out the many ways we can learn from them about winter in the boreal forest. Expect hands-on activities and playful learning! Who doesn't love hot chocolate around a campfire? Warm up with fire-side hot drinks, compliments of SaskOutdoors. Please bring your own mug. Better yet, pack your own lunch and make it a day! Dress warmly, we're spending this day outside!